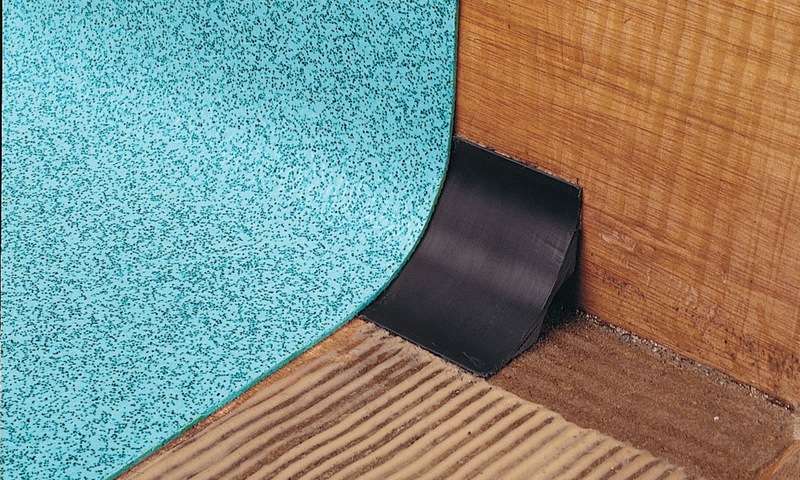 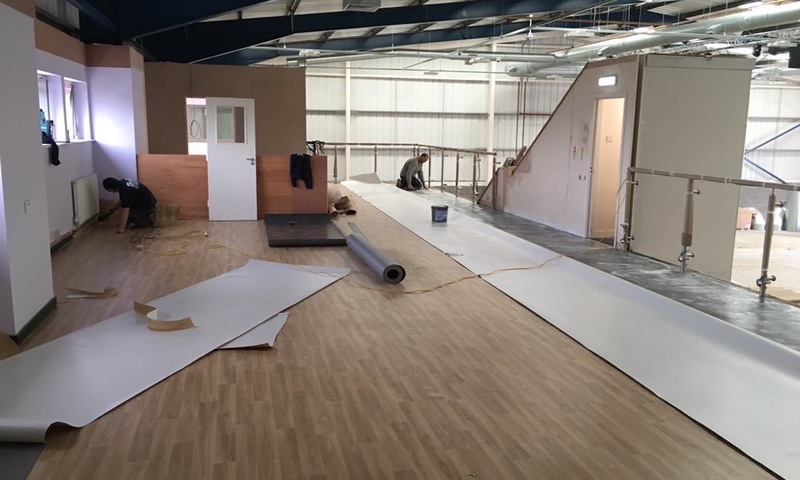 The Polyflor technical information manual is intended as a guide to all parties involved in the specification, installation and maintenance of Polyflor vinyl floorcovering. 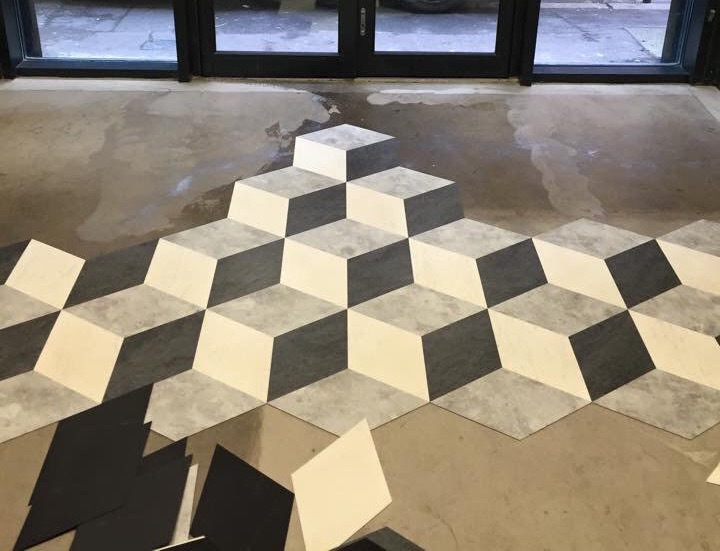 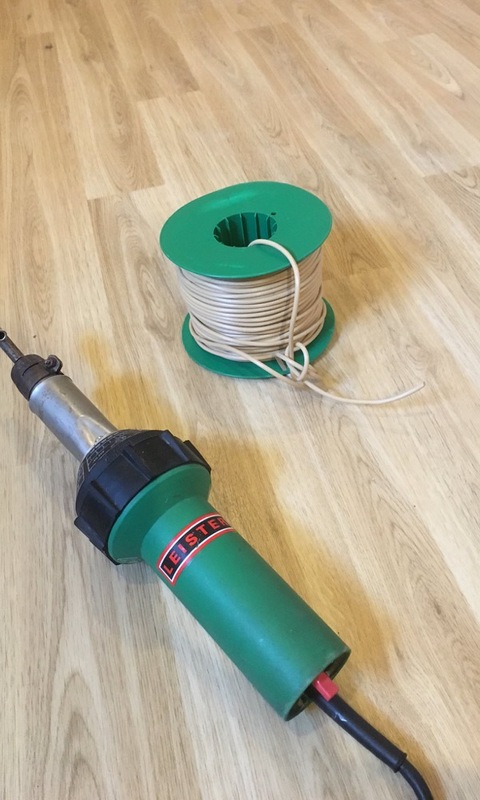 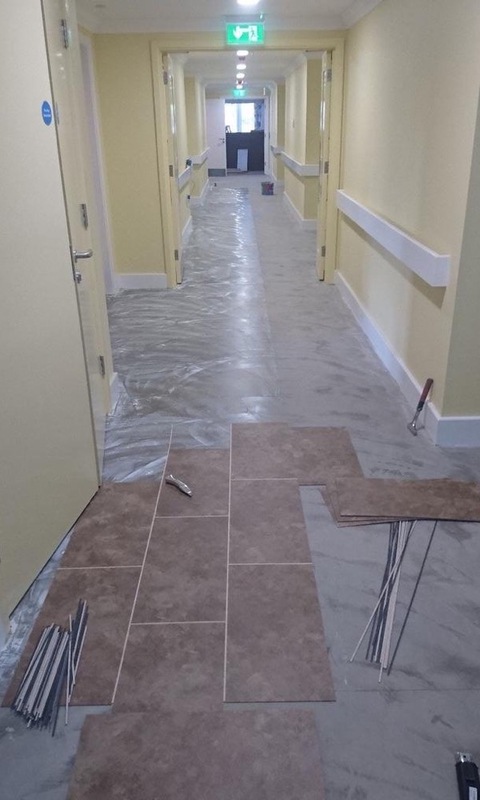 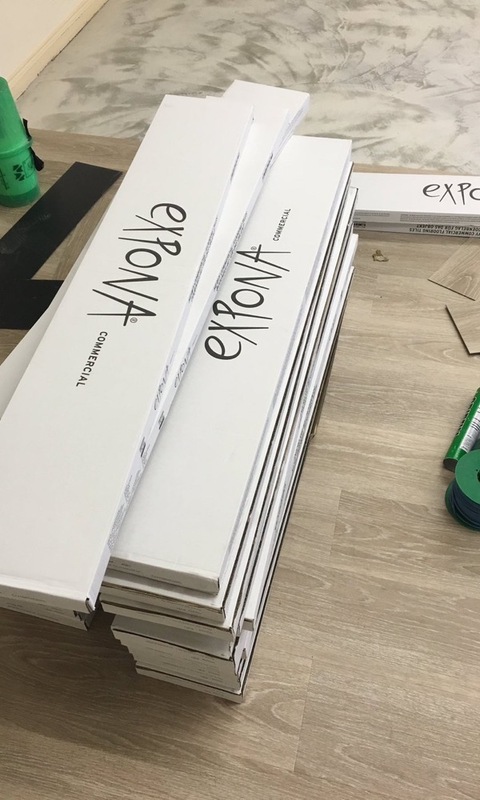 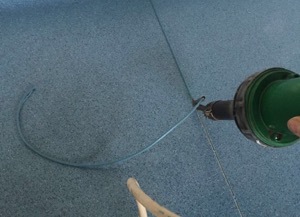 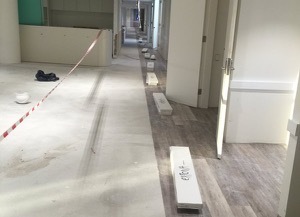 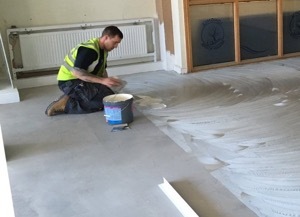 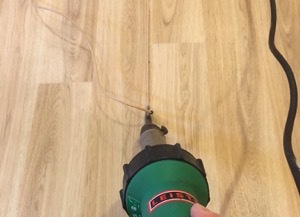 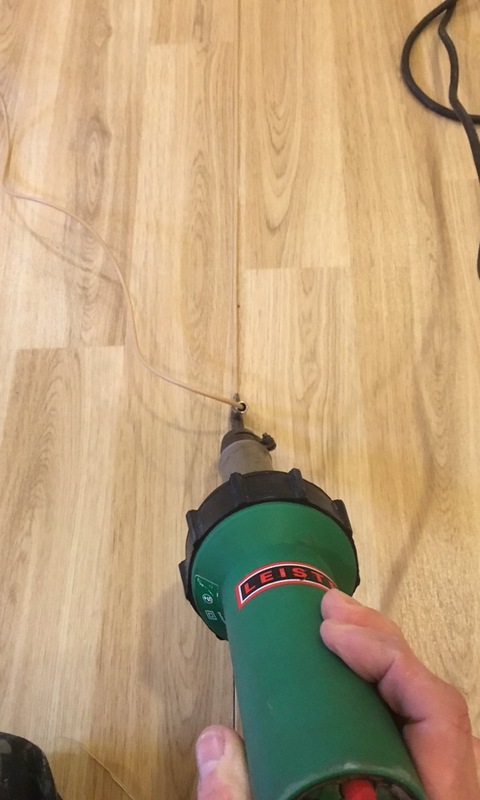 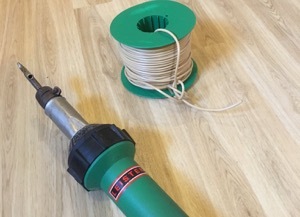 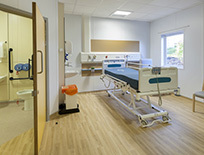 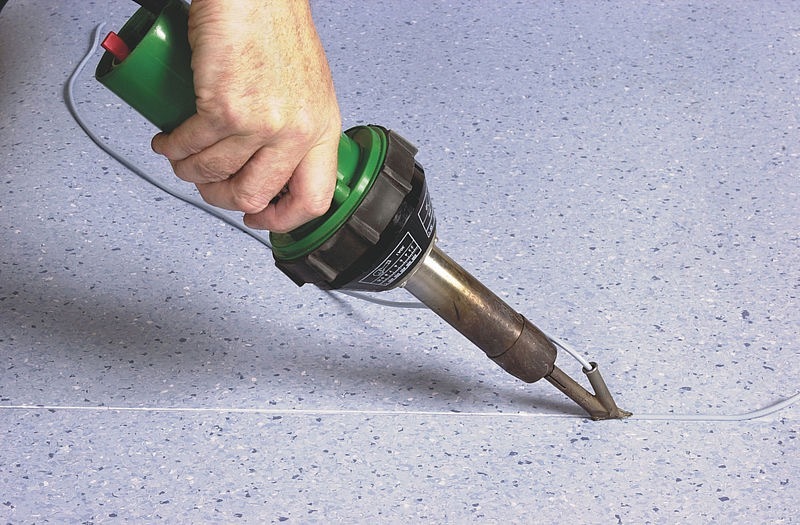 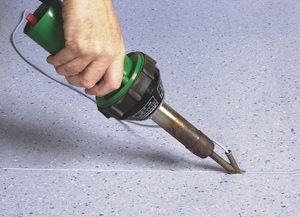 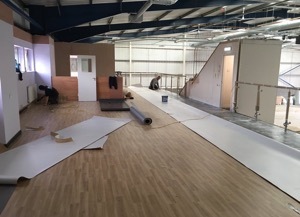 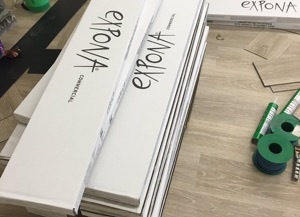 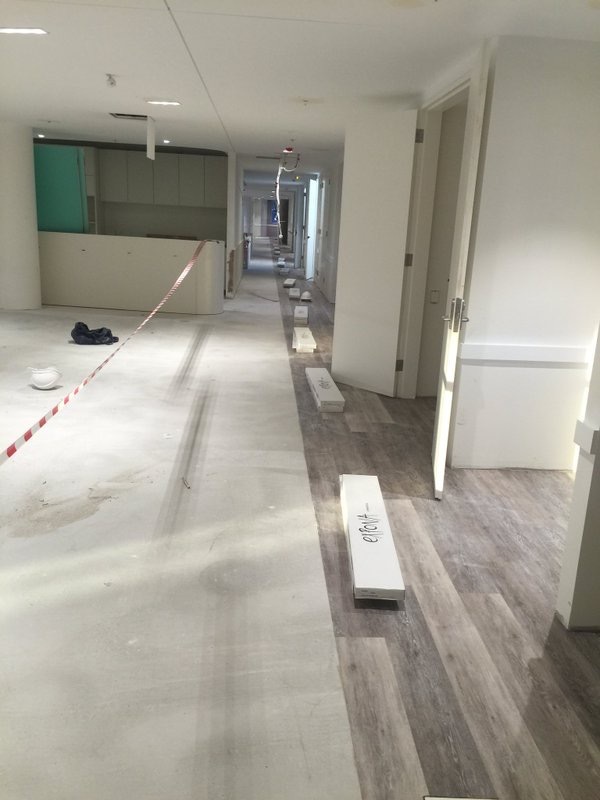 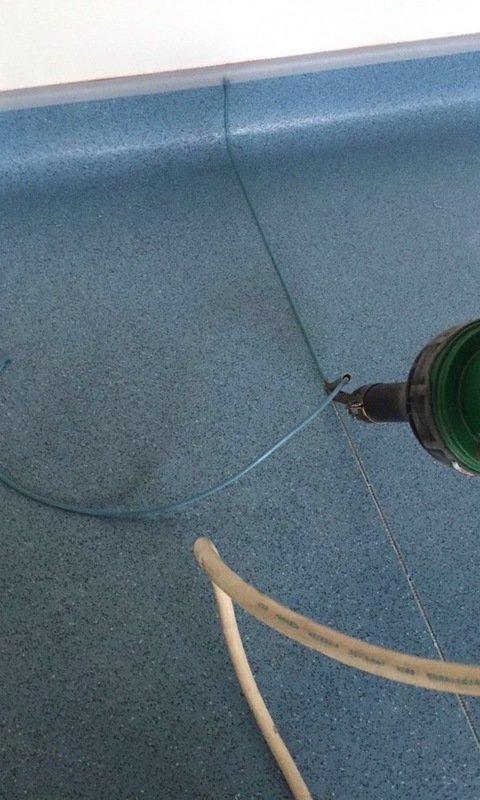 It will not replace the skills of an experienced flooring installer and Polyflor always recommends the use of reputable flooring contractors, whose experience will prove invaluable at all stages of a project. 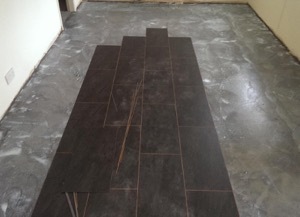 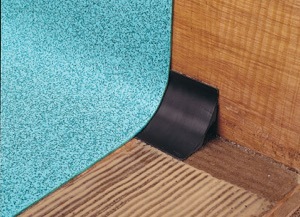 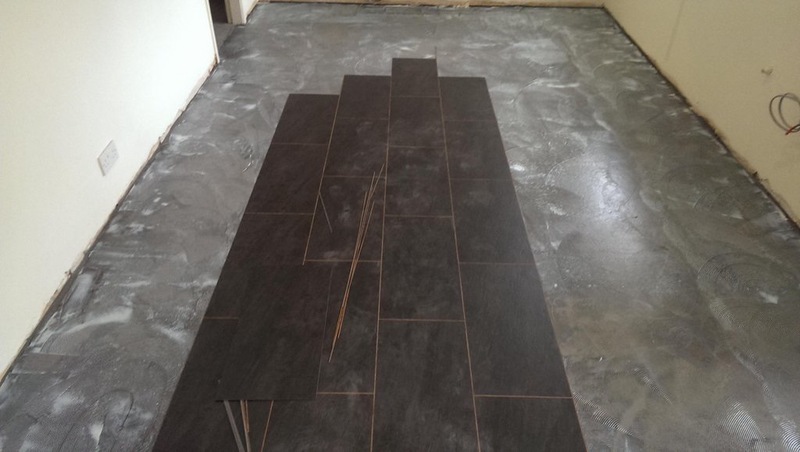 Selecting a flooring contractor solely on price can lead to a poor installation and a dissatisfied end user. A successful installation not only depends on the skills of the floor layer but also on the planning of the project prior to installation. 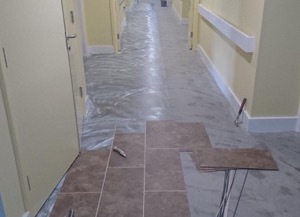 Consultation between all parties concerned will eliminate problems and will ensure a successful installation, which meets the design requirements within the allotted time scale.